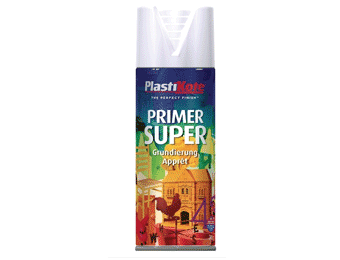 If you’re looking for the latest selection of Outdoor Paints and Sprays on the market, you’ve come to the right place. 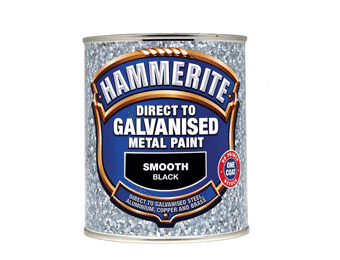 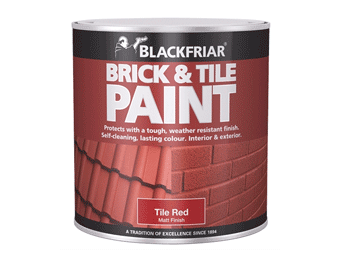 We stock a full range of exterior paints and sprays, all by the leading brands and designed for use by the home gardener, professional landscaper or contractor. 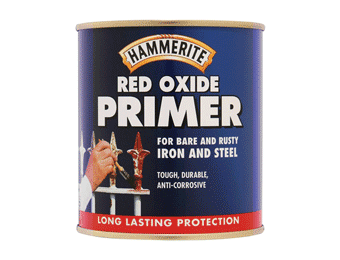 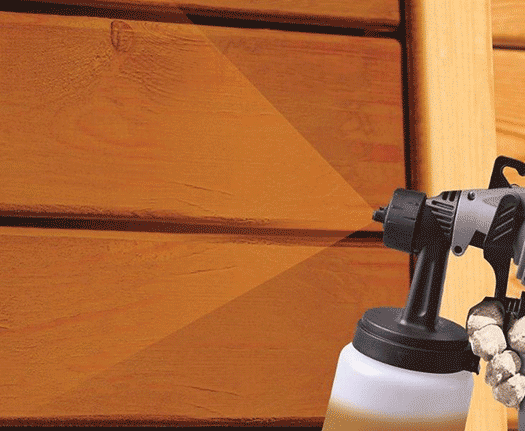 So, whether you want to give garden furniture a fresh new look while protecting them from the elements, respray fencing with a quick-drying, low-odour solution, or treat decking and sheds to a new coat, we have the products for the job. 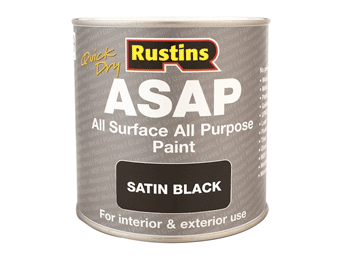 Outdoor paint and sprays are available to order in various size quantities and in water and oil-based options.